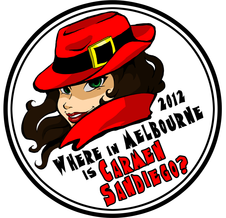 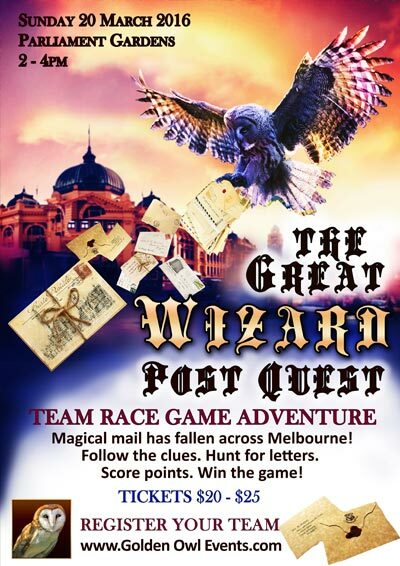 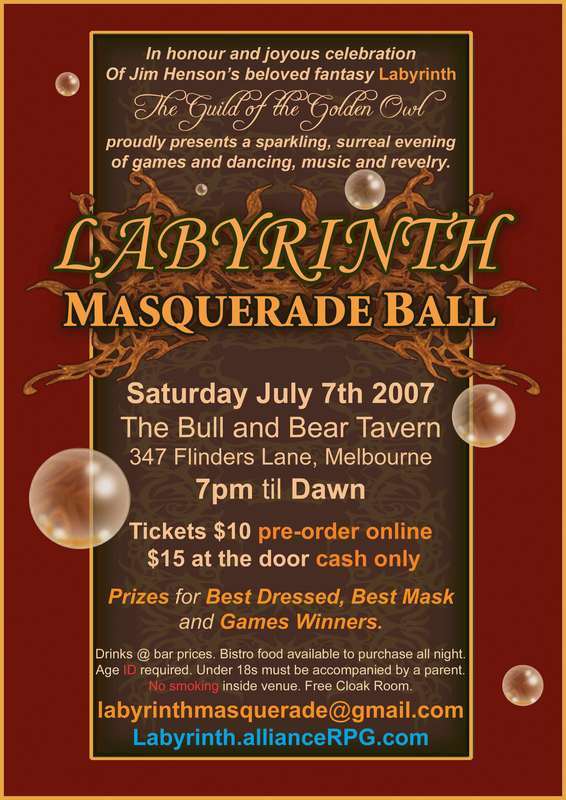 Golden Owl Events in began in 2007 in Melbourne, Australia with the Labyrinth Masquerade Ball. 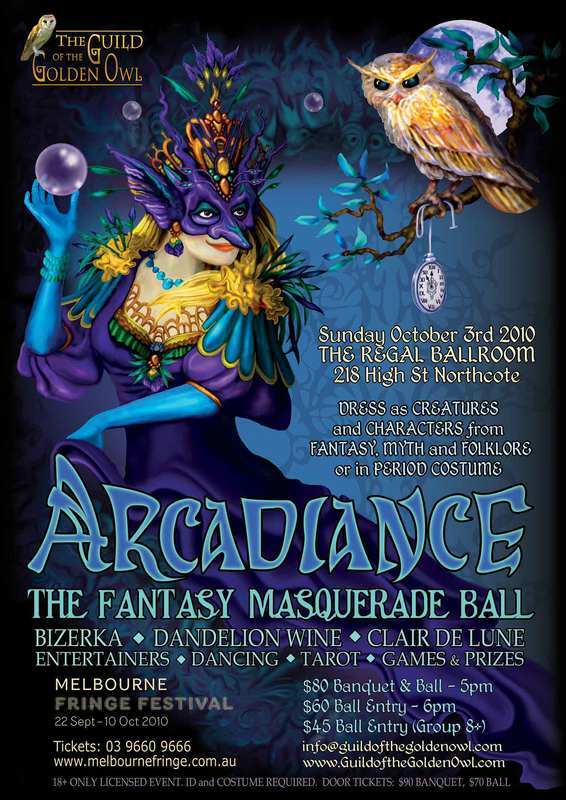 Founded by Olivia Duval, an award-winning artist, sculptor and filmmaker, Golden Owl Events has steadily grown in size and splendour and has since hosted over 20 colourful, lavish and rambunctious costume and themed events that are still remembered and talked of eagerly by their guests. 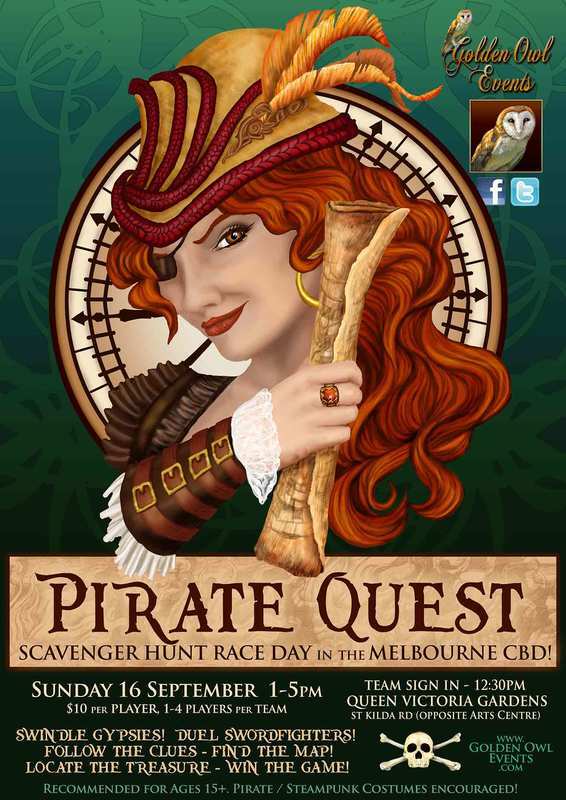 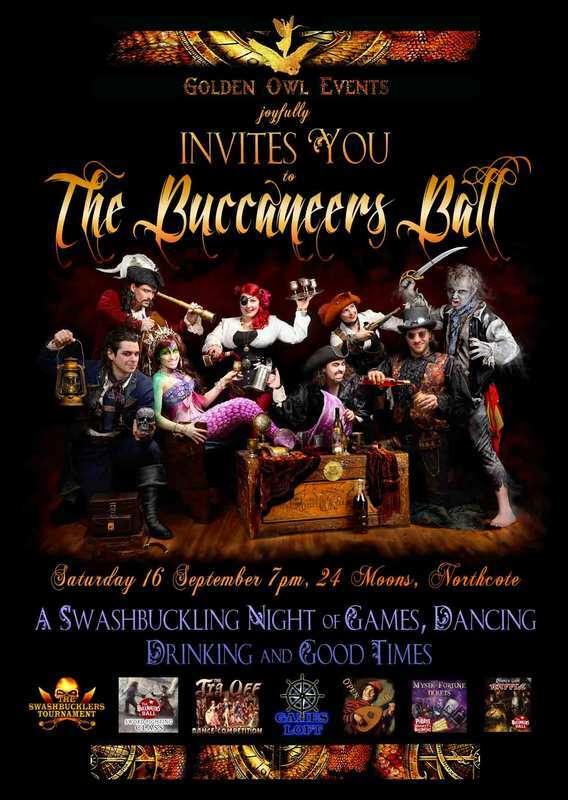 Golden Owl Events has hosted masquerade balls, parades and processions, quest games, artisan markets, pirate taverns, easter egg hunts and even a pirate cruise. 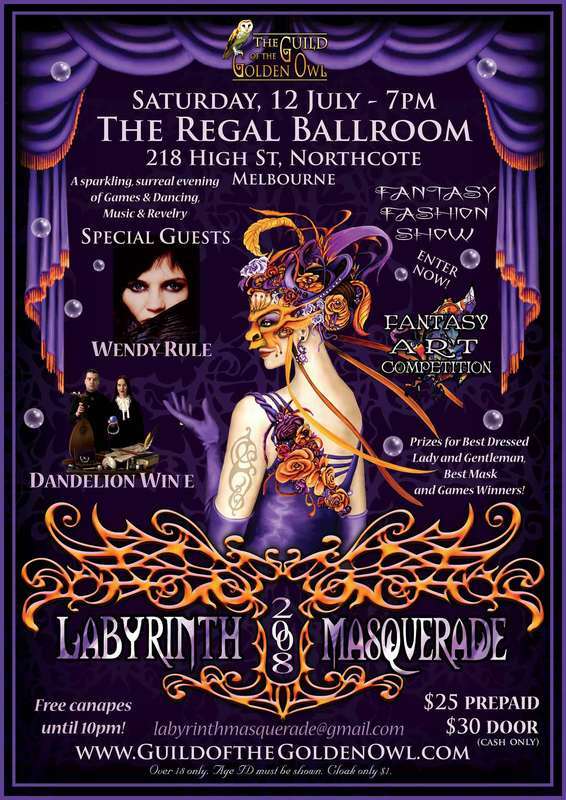 Private events have included winter feasts and cocktail parties, talent showcase nights and a spectacular folklore adventure quest. 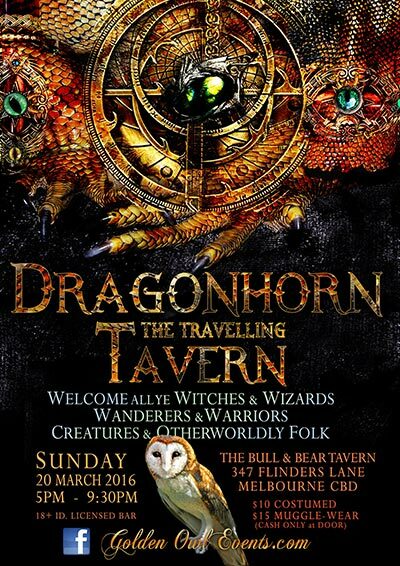 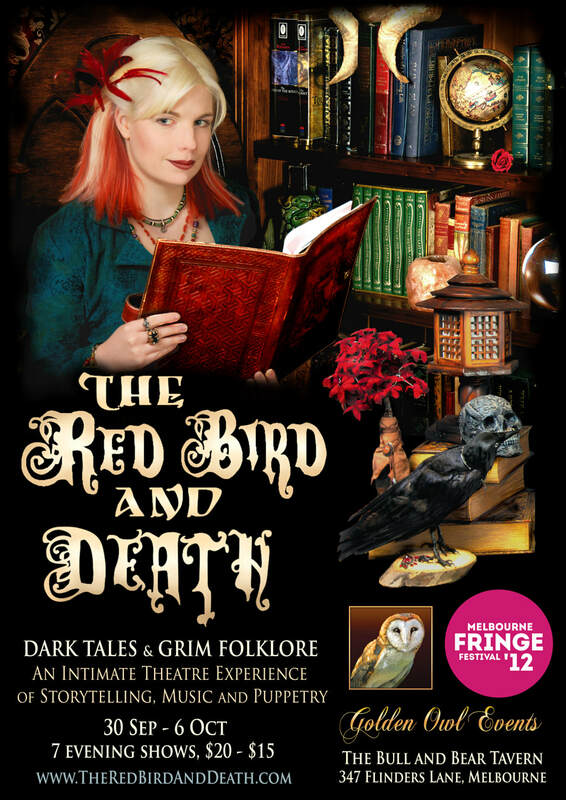 Golden Owl Events is made possible by the amazing support of the talented folk of Melbourne. 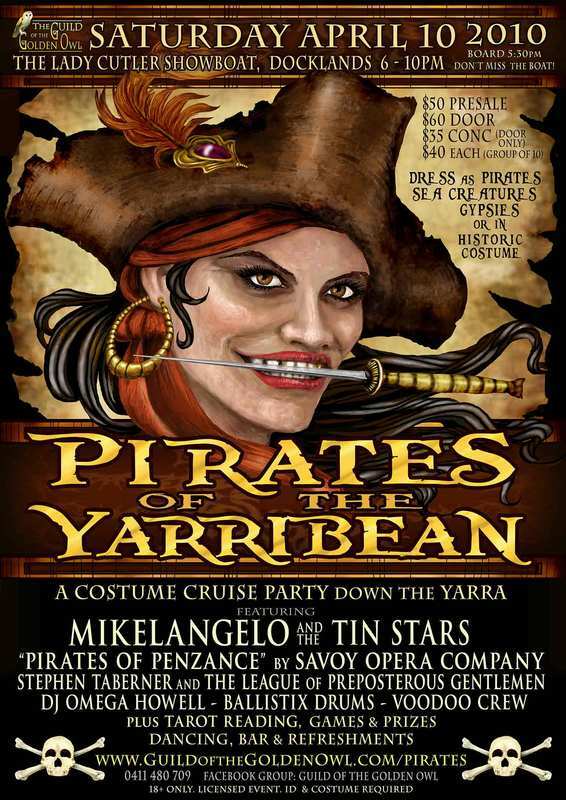 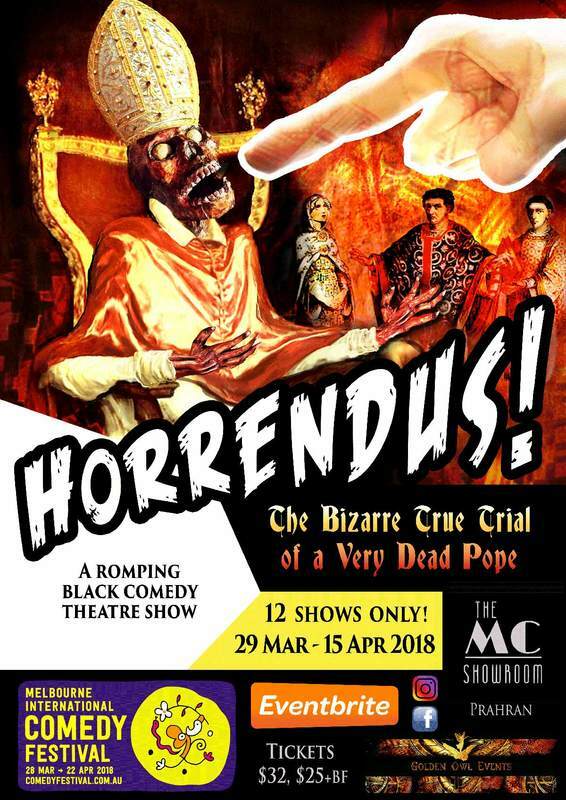 At every event we are blessed with teams of fantastically kind and lovely event crew, wonderful performers and entertainers, incredibly hard-working and dedicated production teams and, of course, our beautifully creative guests who bring our events to life with their dazzling costumes and their friendly, open hearts. 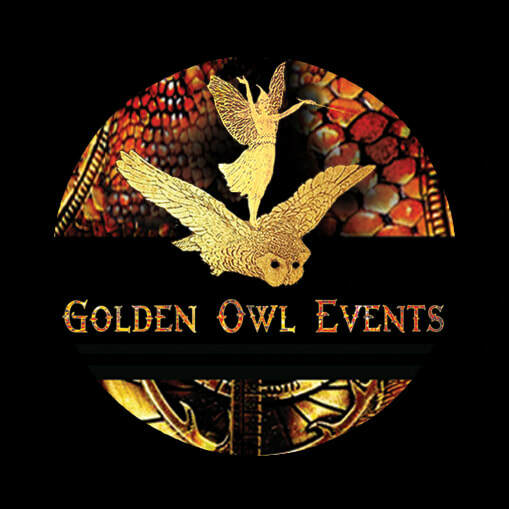 Golden Owl Events is powered by the love, dedication and passion of creative and wonderful people who delight in creating unique experiences and beautiful worlds for people to share and enjoy. 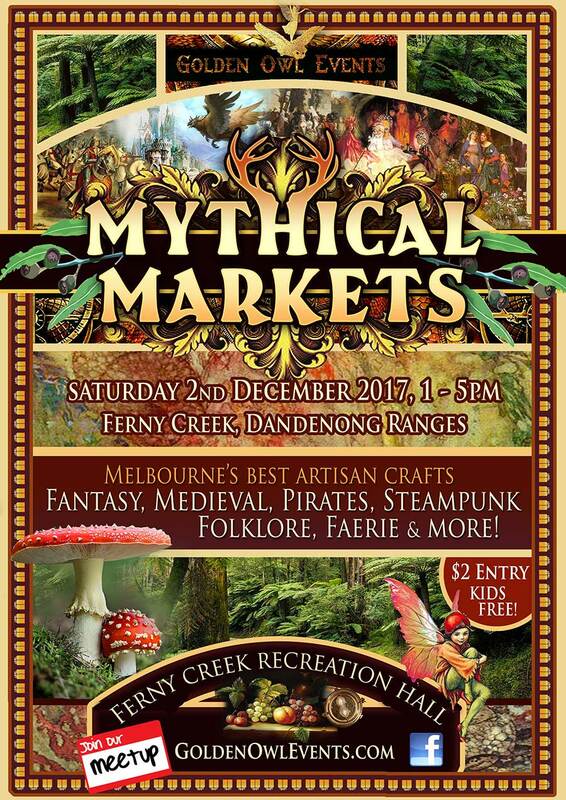 We welcome sponsorships and partnerships with similar groups and talented visionaries, and we are always keen to support local artisans, entertainers and small businesses where we can.